Have you ever played Himmelsdorf against a team that has more heavies than you? Or perhaps, you’ve watched victory slip from your fingers on an open map simply because the other camp was lucky enough to have more medium tanks in their ranks. Update 9.20.1 clamps down on these frustrating scenarios by adding an extra parameter to the matchmaker: vehicle combat roles. 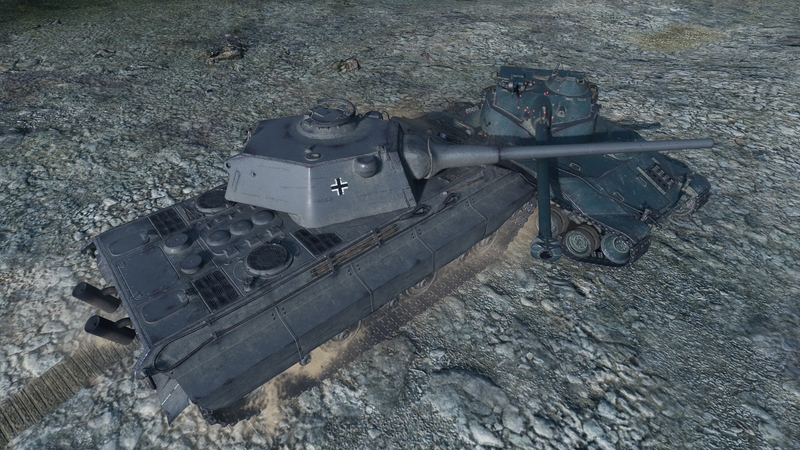 Simply put, we taught the matchmaker to see the difference between the Maus and IS-7, for example. Now, it balances them separately. To create two evenly assembled teams, it would place the former against other heavily armored tanks (the E-100, Type 5 HEAVY, etc. ), while the IS-7 gets to face the likes of the Т110Е5 and FV215b. Let’s take a closer look! If you need a refresher on how the matchmaker works, head HERE. TDs, medium and heavy tanks are a whole other story. Let’s take medium tanks with powerful guns and moderate armor, for example. These are designated support vehicles. Their peers, with strong protection but average mobility and firepower perform best in an attack role. There’s a whole bunch of medium tanks sporting autoloader guns, and they can dismantle an enemy in no time. Finally, others perform equally well in more than one role, which makes them fairly universal. Having analyzed the key parameters and combat performance of TDs, medium and heavy tanks, we outlined primary roles for each class at Tiers VIII–X. The structure you see below is not final. We want to hear your thoughts on the classification and criteria we put at its core (armor, firepower, and mobility). Following your feedback, we might revise it and consider introducing roles for mid to lower tiers.